Riccardo Lex recently gained a lot of fame because of his success as an entrepreneur. This 27-year-old comes to everyone’s mind who somehow deal with Social Media or Online Marketing. Riccardo started his career as a self-employed salesperson. With his talents and skills, he built a sales network over 3000 people in a very short time. Soon he has realized, that he likes to work together with different people and wants to do something that would make an impact on the lives of people. After that, Riccardo was able to find an excellent opportunity in the European market. He realized that unlike North Americans, Europeans aren’t using Social Media to its full potential to boost their business. That’s where Riccardo went into action. As a result, he founded a non-profit association – Akademie der sozialen Medien und Netzwerke – where he is following his passion – researching and creating behavior patterns in terms of social media and virtual networks. His follower numbers have increased beyond 100,000 and every day he reaches thousands of people who regain courage through his posts, believe in themselves and carry on with their life’s mission. 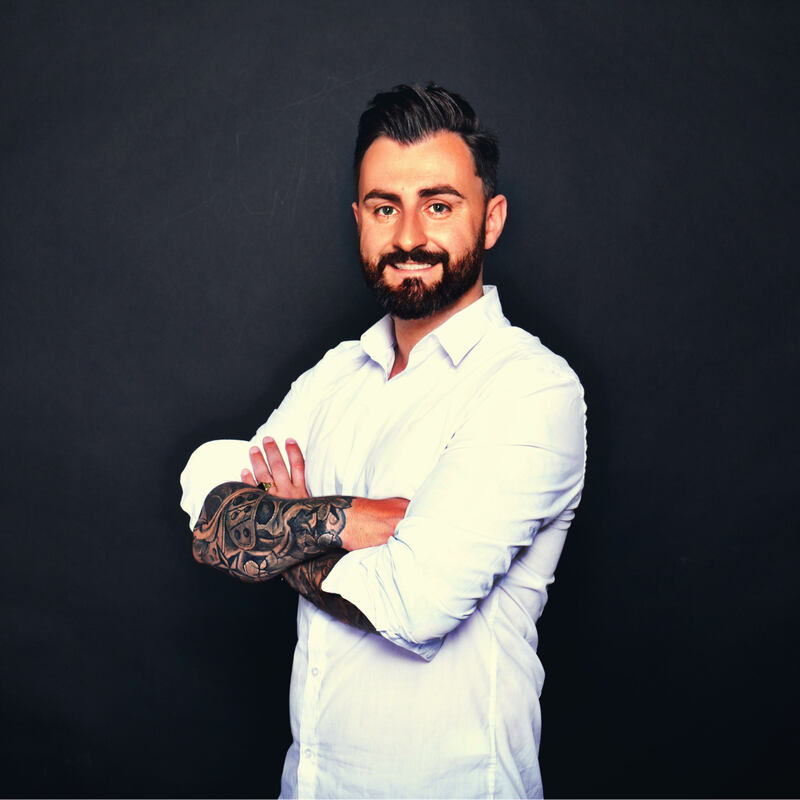 He helps and advises companies, entrepreneurs, start-ups and brands to establish a successful online marketing business and build up reach and engagement on social media platforms. We asked Riccardo one final question in our interview about one message he wants to give to all his followers and readers of Bigtime Daily. His answer amazed us. He said that this is his own attitude towards life. And he doesn’t just preach this. He lives by this motto himself, each and every day.